Yeah, they would send the sheriffs deputy out for something like this. This is for those who say "from my dead cold fingers." Are you ready to kill your neighbor? Mine is a country sheriff's deputy. Nice guy, three kids, I've watched them grow up. I don't think so. 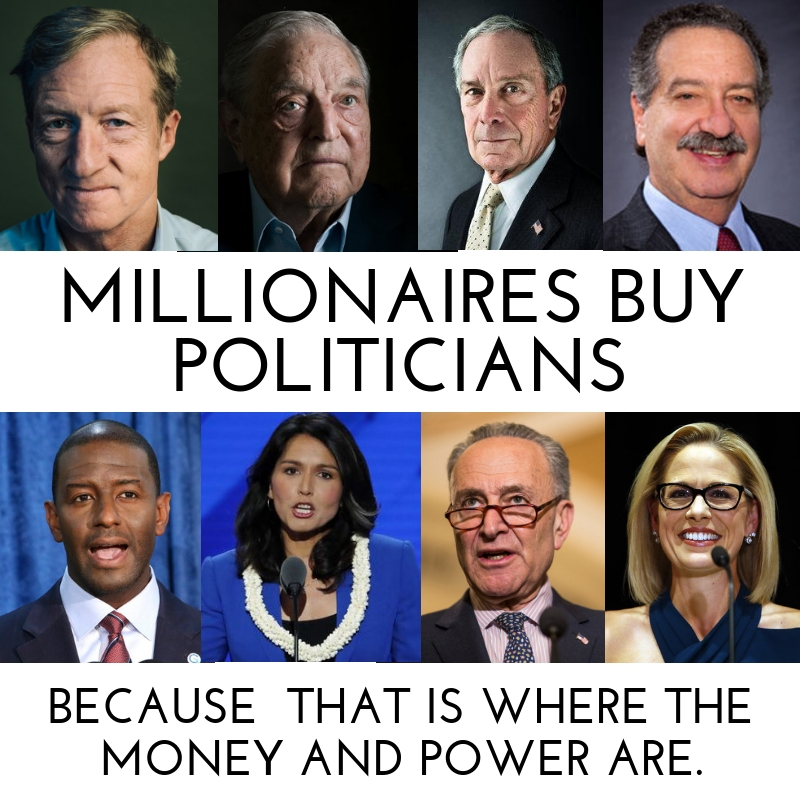 That being said, it's about time the politicians learned that there is a limit to the amount of money they can grab from the taxpayers.BTW, it's starting to get a little more complicated to post here than should be necessary. More infringement of our rights to privacy?